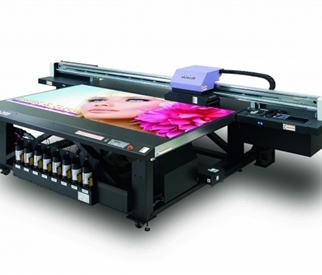 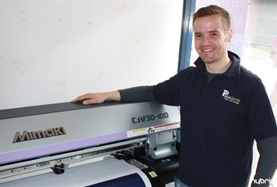 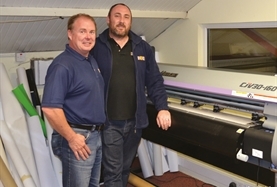 The latest addition to Mimaki's family of LED UV flatbed printers, the JFX200-2513 delivers unparalleled results to expand the potential for professional sign and graphics companies. 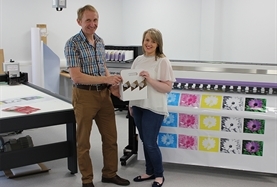 A choice of inks, including white and clear, offers unlimited creative opportunities, with the capability to print to a wide range of substrates. 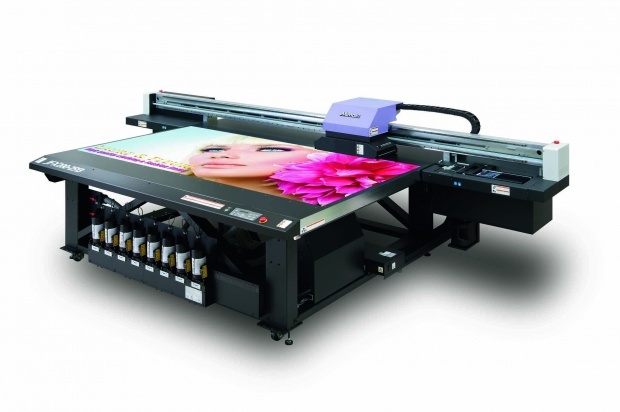 Easy to use and with a compact footprint, the JFX200-2513 maximizes productivity by using inudstry standard (8' x 4') media on its 2.5m x 1.3m bed.